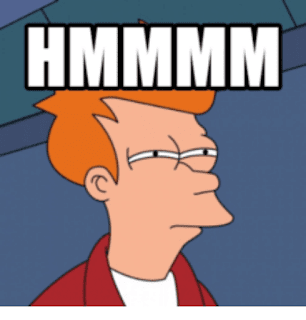 Home Politics Dunleavy Winning the Gubernatorial Race? Dunleavy Winning the Gubernatorial Race? First things first, why do we use the term "Gubernatorial" instead of Governatorial, it's such an odd term? Governor (dated 13th century) comes from gouernour (“personal keeper, protector, guide”), from the Old French governeor (11th century), itself form the Latin gubernator. The same can be said from other compounds with this root: govern comes from Old French governer, etc. Gubernatorial, on the other hand, is more recent (dated 1734 by Etymonline) and was formed directly from the Latin root gubernator, hence the difference. 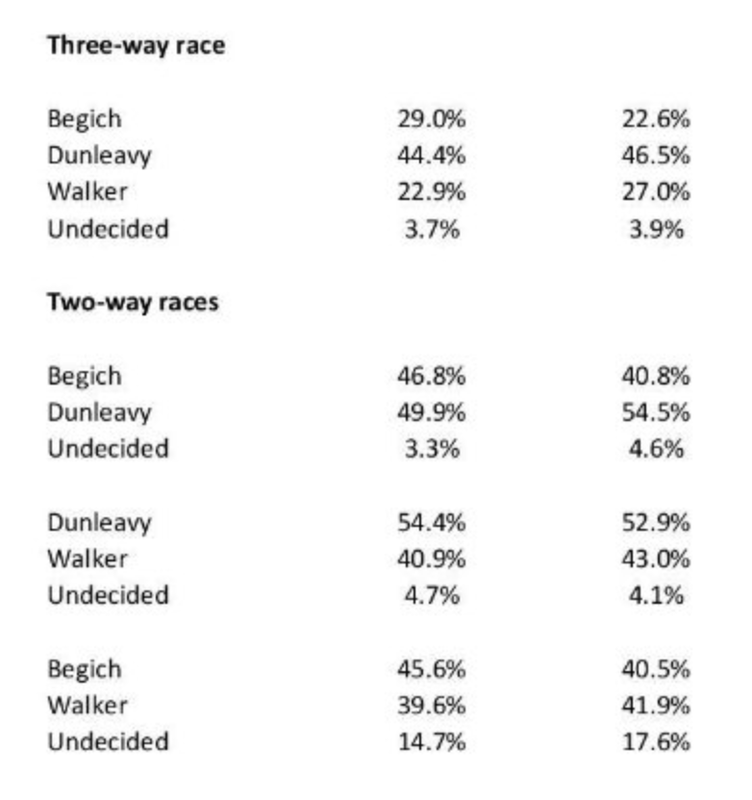 The controversy in Alaska is that Begich and Bill Walker are splitting the Democrat vote (and both are refusing to step down) so what would happen if Begich stepped down and there was just a two-way race? Basically, nobody likes Begich and he apparently hasn't received the memo yet. Both candidates on the left have at one point betrayed the Alaskan voter. 1. 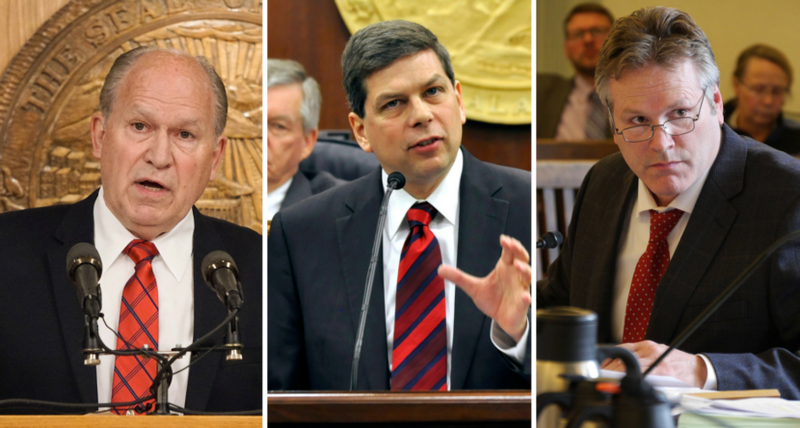 Begich voted for Obamacare and promised that our taxes and premiums wouldn't be raised. 2. Walker unilaterally cut our PFD from $3,000 to $1,600. On the other hand, Bill Walker's Lt. Governor Mallott is a life long Southeasterner and not from Los Anchorage, so we know that Bill Walker would, by proxy, support the politics of Southeast Alaska much more than would Dunleavy for example. PS Elections are the only time Americans are allowed to talk about "Race" heh. PPS Which is ironic because politicians by definition are obsessed with Race and Gender when trying to get elected. PPPS And we aren't supposed to notice this oddity hypocrisy.